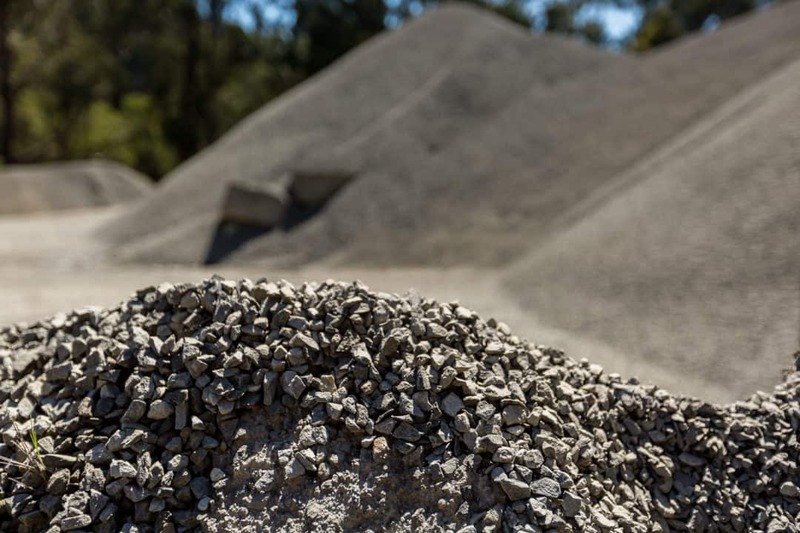 If you are searching for the delivery of Quarrying Materials, you’ve come to the right site, call Kennedy Haulage on (03) 5134 2914 to discuss your requirements. Contact your Quarrying Material Suppliers Today! Our services are perfect for any project, big or small. Call the team at Kennedy Haulage today on (03) 5134 2914 for a quote.